The T-Star 245 Tipify Platform meets many Internet of Things Application requirements. 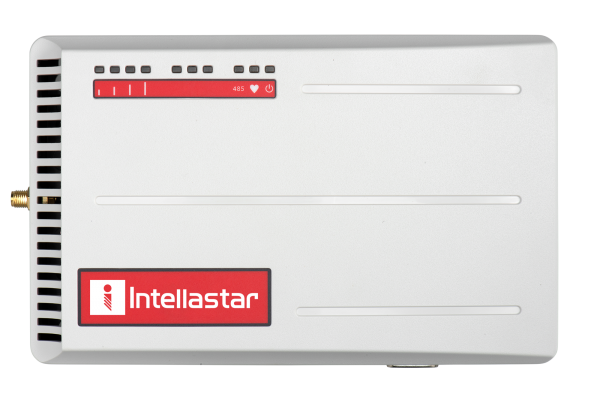 It is an ANSI C12 certiﬁed tariff meter for both pulse inputs and with a Modbus RTU connected Veris CT package and its ability to connect to Building Automation Systems make this a good ﬁt for Metering, Monitoring, Automated Demand Response and Analytics. Ethernet LAN and WAN connect to plant over BACnet IP and Mobus TCP and to enterprise servers with oBiX and Haystack protocols. 3G GSM, CDMA and 4G modem options. RS-485 serial connection supports Mobus RTU.